There’s no denying it, electricity is essential to running your business. From the basics like light fittings and power sockets, to your must-have tech – without electricity, your business would quite literally be powerless. 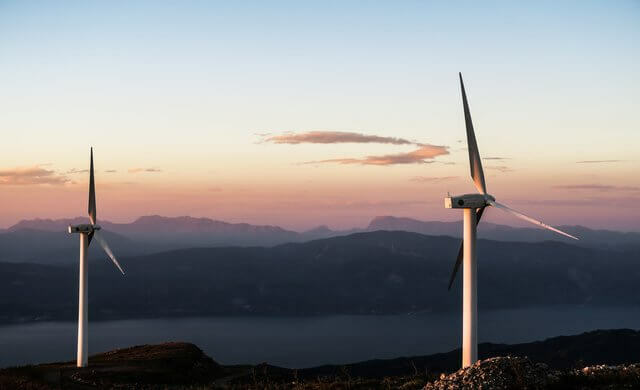 With so much riding on making the right choice, it’s important that you know what you want, and what to look for when it comes to a business electricity provider. Whether you’re looking to switch, or this is your first step into the world of business electricity providers, here are some important things you should know to make the most informed decision possible. Read on for more information on what to expect and how to select business electricity suppliers. Or, if you feel you’d like to compare providers right away, simply fill in the form at the top of the page to receive tailor-made quotes. The energy market is very variable and the region, size and scope of a business will have a big impact on its energy bill. This means that there is no set rate that businesses of a certain size or scope will be charged, because it varies so much from place to place, even with the same provider. Energy providers will then use sneaky incentives to encourage businesses to opt with them over the competition. These incentives will often be in the form of a ‘direct debit discount’ or ‘pay on time discount’ – offering electricity at a reduced rate for a specific period of time, as long as you, yes you guessed it, pay on time or have a direct debit account set up with the provider. So, how is this sneaky? Well, as this discount time period isn’t forever, it’s easy to forget when your discount ends, which can cause a nasty bill-shaped shock once you’re put into the non-discount category with your provider. In essence, always read the small print of any contract, so you know what’s going to come out of your account, and when. 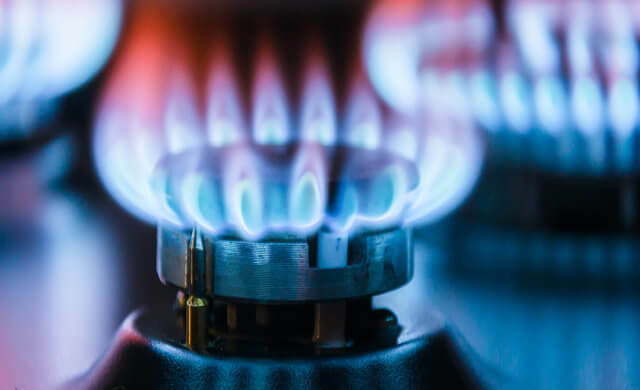 The term ‘tariff’ gets bandied around a lot when it comes to the energy sector, and it basically refers to the type of electricity usage scheme you’re on. Electricity rates vary from region to region. This means that in certain areas it’s cheaper to pay a single rate tariff – which boils down to paying the same rate every day. Single rate tariffs (or flat rate tariffs) are the simplest way for your electricity usage to be charged, but it can get much more complex. Other tariffs include: peak, off-peak and shoulder-rate tariffs. Shoulder rates = The in-between times, when the rate is neither peak, not off-peak, but middling. Knowing which tariff you’re on can save you a lot of money, as you’ll be able to see what other providers would class you as. For example, with provider ‘A’ you might be paying a peak tariff most of the rime, however, provider ‘B’ might put you on a single-rate tariff, making you possible savings. To do this you can compare business electricity suppliers online, read reviews and even talk to other business owners to guage their thoughts. It really pays to know that should anything go wrong, the person at the other end of the line, or composing your email, will really care about your business’ electricity query. You’re paying for a service, it’s not too much to expect a good one. Friendly, helpful people on the phone lines, and an efficient chat-bot/email response rate are essential. Also, a plentiful amount of information online is helpful. If the company’s online resources are looking a little thin on the ground, this could be a warning sign. How green is you provider? Increasingly, and importantly, the way we generate electricity and the impact this has on the environment has come under an ever-more-scrutinous microscopic gaze. So, if keeping it green is important to your company’s image, you’re going to want to do a little digging into how electricity providers generate their power to see if this aligns with your business’ image. What about the little extras? Some suppliers provide the power and that’s it. Others come with an app, advice and a whole host of other things to accompany your business electricity plan. It’s worth thinking about this, as an energy app can be really useful in showing where your weak-spots for efficiency lie. This will identify how you can make your business leaner by cutting down excessive, and unnecessary, electricity charges. So, whilst some companies would rather you racked-up a massive bill, others actually care about your energy expenditure and will provide you with the tools to maximise efficiency and minimise losses. 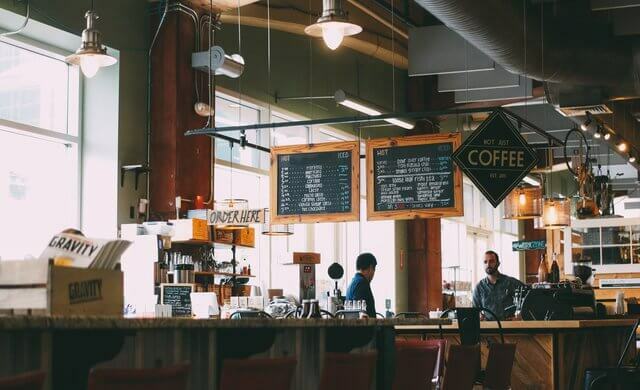 Now you’re clear on the reasonable expectations you can place on your small business electricity supplier, let’s take a look at the five best business electricity suppliers for start-up businesses. with a Trustpilot score of 8.8/10, Yü is one of the best-rated business electricity suppliers out there. It offers both gas and electricity for businesses, and word on the street is that it’s soon to branch out into supplying water tariffs too. Another green supplier, with over 99.95% of the electricity they supply being generated via renewable means. 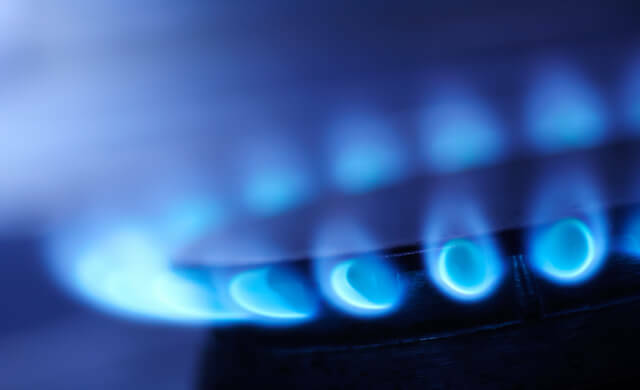 Supplying to over 400,000 UK businesses, British Gas is the largest UK energy provider, and safety in numbers suggests that it’s very experienced in dealing with businesses of all shapes and sizes. A great option for those starting a new business because you can get your mobile, broadband, landline, gas and electricity all in one simple bill! Our start-up prayers have been answered by the gods of efficient billing. Top tip: If you use Utility Warehouse for four or more services, you graduate to ‘gold member’ status. This entitles you to 10% off your energy bill for year one and a generous £200 grant towards termination fees for other contracts. Epic customer service, combined with super low, yet super transparent rates, really proves Bulb’s metal in terms of businesses electricity supplier. And, as the energy provider that ranks first on Trustpilot, its reviews speak volumes. Oh, and did we mention that its electricity tariff is 100% renewable? Bulb does not supply to sole traders, which is somewhat of a drawback. 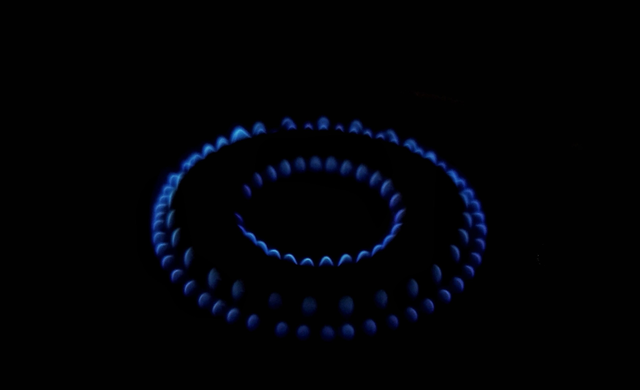 Considered to be the movers-and-shakers of the business energy world, OPUS recognised that small businesses electricity suppliers weren’t all cutting the mustard, so it did something about it. OPUS developed its ‘Business Clusters’ idea, a concept that allows small businesses to club together and get cheaper rates. A no-brainer really, best-business practice will always be to get the most competitive rate possible for your business electricity. Consistency in service, fairness in price and honesty on delivery are all key things you’ll be wanting from any business electricity supplier. Customer service and ease of contact all fall into this category. Start-ups are always growing and changing, and you’ll need a supplier that’ll be able to keep up. A contract-free option would be advisable, so that you’re not tied into a deal that might be okay for now, but not great in the long term. Making choices that support green energy providers is both good for the planet and your business’ ethos. It’s a responsibility we all need to accept and your business is no different here. 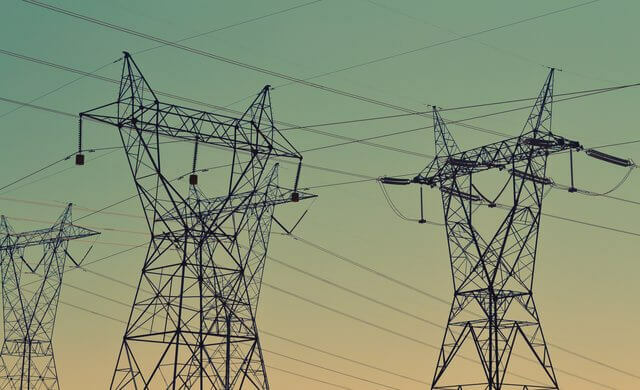 Because of the variable nature of the electricity market, we can not say for certain which energy supplier will be the best for your business, however, we can provide you with a service that’ll find you quotes tailored for your specific business wants and needs. To compare suppliers today and get quotes to save you time and money, simply fill in the form at the top of the page.